We strive for excellence and consistency. 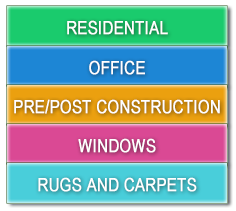 Here’s what you can expect from our residential cleaning service. □ Fingerprints cleaned from all furnishings, woodwork, glass doors, and observable places. We can customize your cleaning to meet any specific needs.